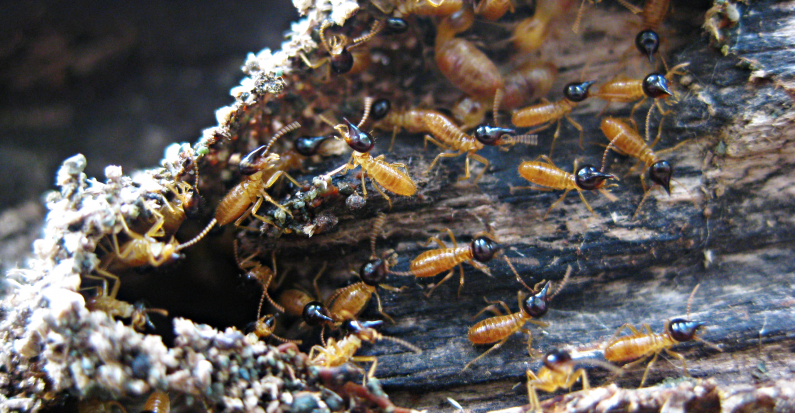 Termites are a pain and termite control Sydney wide is very important. Regardless of its construction, any building can suffer from termite infestation – so termites may be a very real threat to your home or business. Fortunately, Expert Pest Control provides the very latest, state-of-the-art techniques for the treatment, prevention and monitoring of termite infestations in any premises. Conventional barrier termite treatments or repellent systems, consisting of trenching, digging, drilling and in some cases, injecting termiticide around the exterior of your home or business, to give a protective barrier against termite attack. Once active, this termiticide actually binds with the soil to repel advancing termites and reliably kill any that come into contact with the treated area. This traditional repellent barrier offers robust protection to a property for many years. Non-repellent programs for termite treatment, which have offered a new and exciting option to Expert Pest Control and our customers since 2002. 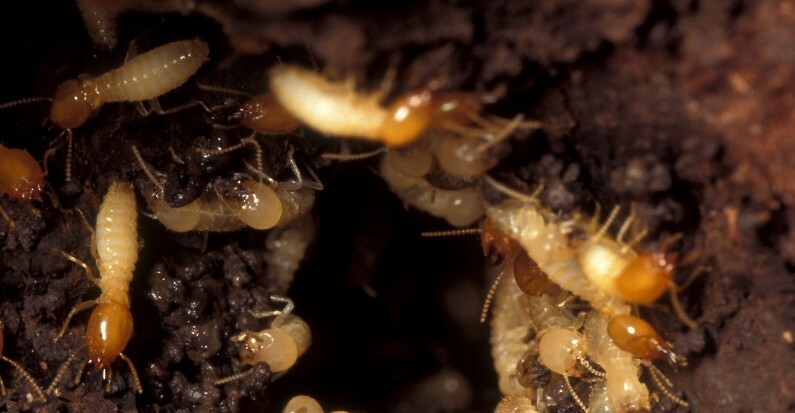 Non-repellent termiticide technology works by killing termites as they move through the treated soil, as well as transferring the substance from termite to termite. 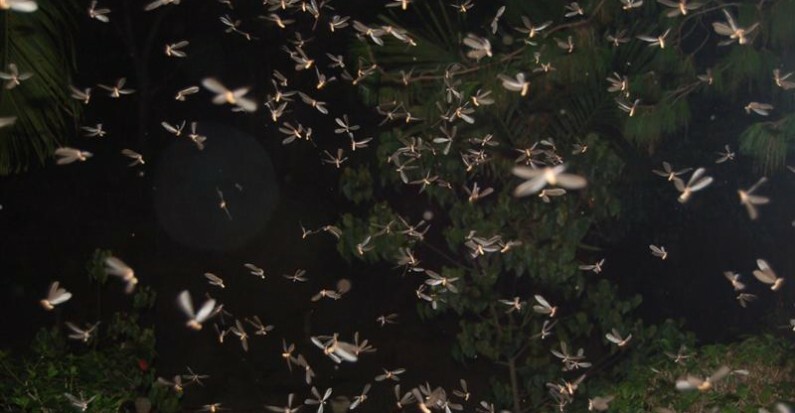 Cleverly, this effect is not detected by the termites, so the termiticide is carried back to the colony creating the total elimination of the termite population. Baiting and in-ground monitoring of termites. This innovative process involves the introduction of small, discreet stations, placed into the ground that is affected by termites. 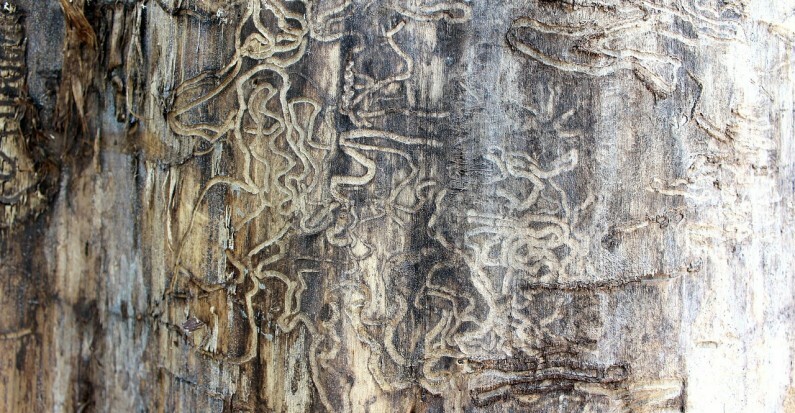 They are made from timber, which the termites find highly palatable, and this naturally attracts them to the wood. When they are removed, we replace them with termite bait stations, which act to effectively destroy the entire termite colony. As part of our extensive range of services, we are pleased to offer termite control Sydney home owners and commercial property owners can rely on to swiftly resolve any such problems. Our specialist team here at Expert Pest Control thoroughly understand how distressing the issue of a termite problem can be but there is absolutely no reason to feel discouraged as we have a range of efficient methods of ensuring successful removal and ongoing prevention. 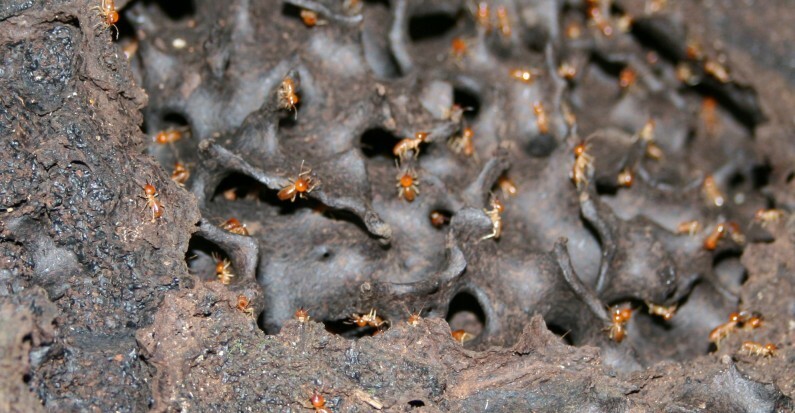 Termites, whilst appearing to be relatively innocuous insects, can literally eat your house from underneath you. If any infestation is not dealt with quickly then, after a period, the walls or floor could actually begin collapsing. As they are usually subterranean creatures they can be difficult to spot so any evidence of their presence at all will inevitably be just the tip of the iceberg. In fact, they can be impossible to spot up until the point at which serious financial damage has occurred, so it is very wise to have an inspection even if you have not witnessed any physical presence of termites yet. Bear in mind that many insurance companies will not cover the damage to your home caused by a termite infestation so you could end up in an incredibly dire situation. It’s better to be safe than sorry so we recommend you be proactive with the situation rather than reactive. We offer highly effective termite inspections Sydney residents can trust to pick up on any termite problems before they can cause large-scale property damage. We are highly experienced in removing and preventing future infestations of both types of termites house owners often experience. Both subterranean termites which reside underground and drywood termites which live inside and eat the wood of your property and furniture can be targeted and destroyed through our various methods. Subterranean species are treated through baiting and monitoring systems. By surveying where they are located, we can position strategically placed bait which the termites will take back to their colony, thus destroying them from within and focusing on the heart of the problem. We then regularly monitor this procedure to maintain its effectiveness. 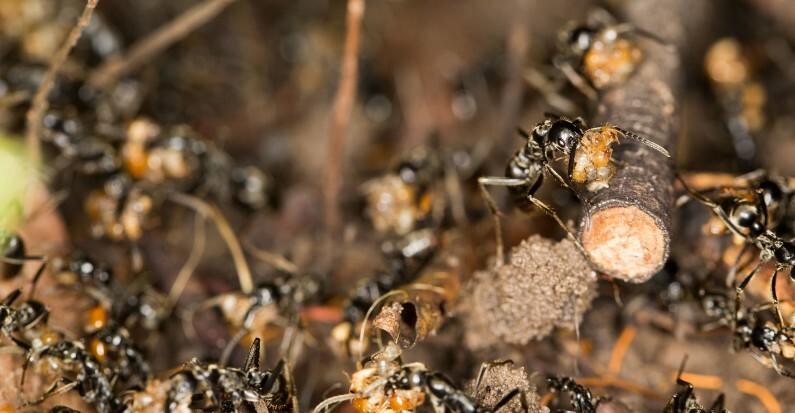 Another method of termite control Sydney residents can expect is their removal through the use of water-based pesticides. If you are seeking preventative measures then we can construct both physical and chemical barriers around your property to either avoid the issue entirely or stop a recurrence of any previous infestation. This can be implemented through a barrier of metal or crushed rock or, if you would prefer, pesticides which will destroy the termites swiftly after they consume it. 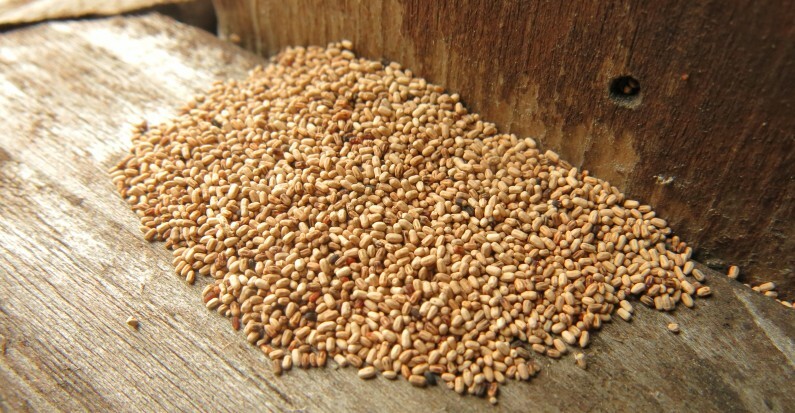 The removal of drywood termites is administered through a combination of wood treatment and fumigation. It is not necessary to do these methods across an entire structure and is highly effective at targeting just the specific problem area, therefore causing minimum disruption to your home.